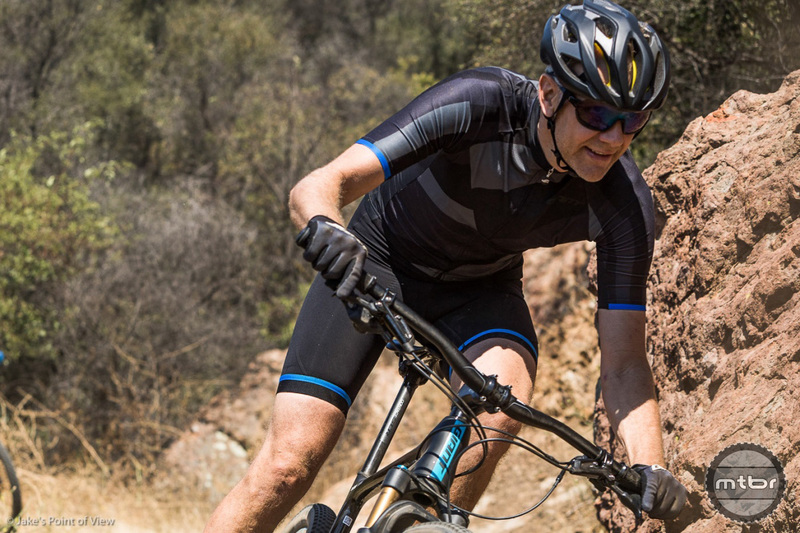 If quality optics, adjustability, durability, and superb anti-fog and photochromic capabilities matter, then the Ryders Roam are worth a long look. North Shore eyewear brand Ryders has made significant additions to its line-up for 2017, adding a host of new features and technologies to go along with its popular antiFOG lenses. 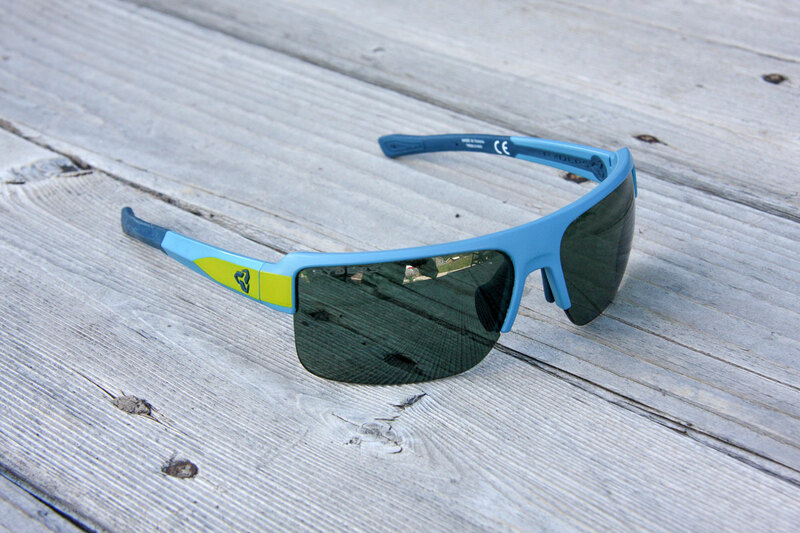 The ideal pair of bike riding sunglasses strikes an even balance between fit, function, and fashion. 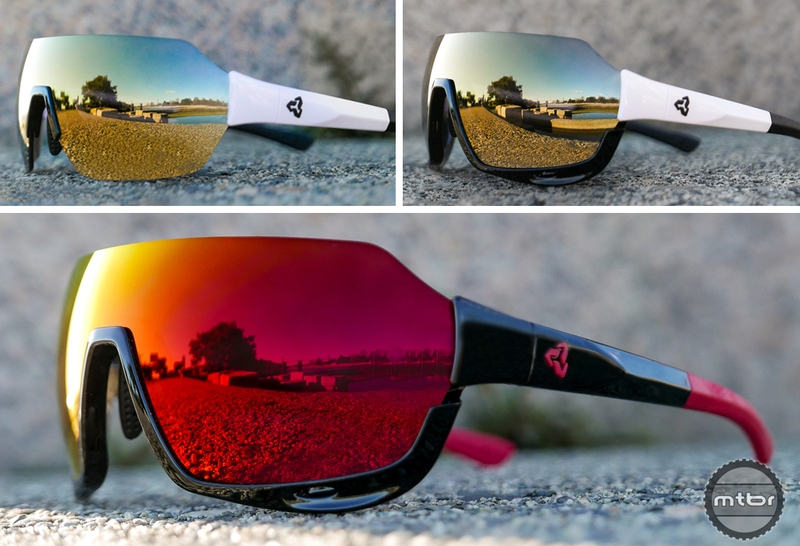 Find out how the Ryders Eyewear Seventh veloPOLAR antiFOG sunglasses measure up. 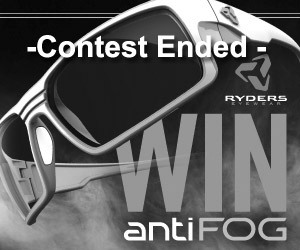 Ryders antiFOG really works and right now they are giving 3 lucky mountain bikers the chance to see for themselves! 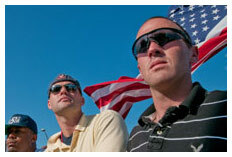 Enter to Win and you could be seeing clearly now!